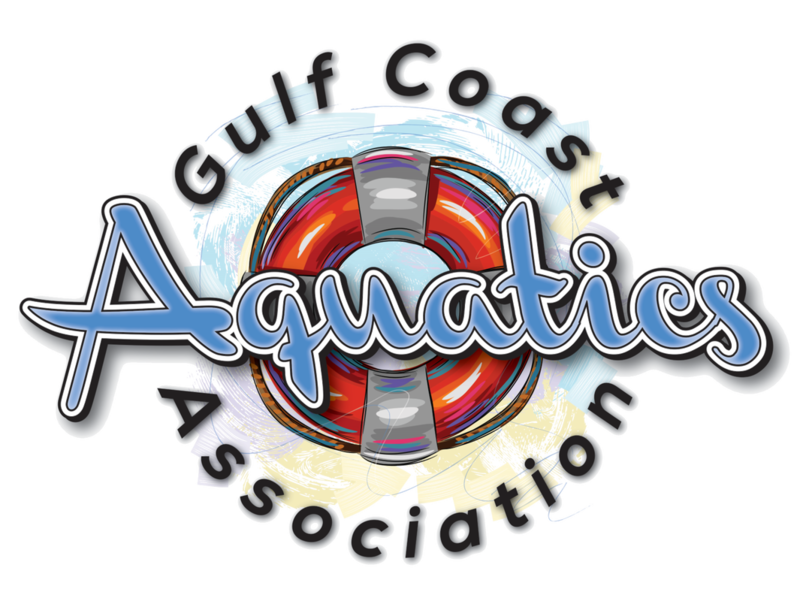 Become a GCAA Member Today! *Corporate Memberships are valid for up to 4 individuals within the same organization. The academy is for Lifeguards moving into a management position such as Head Guard, Lead Guard, Pool Manager, etc... Participants taking this course will receive information on basic pool chemistry and pump room operations, In-Service training ideas, learn how to lead peers, customer service and much more. The year we have included a water session. Participants will need to bring a swim suit, towel and dry change of clothes. A shirt and food is included with the registration fee. Click here to view the website for Pirates Bay. Purchase your region shirt here. GCAA logo on the left sleeve.